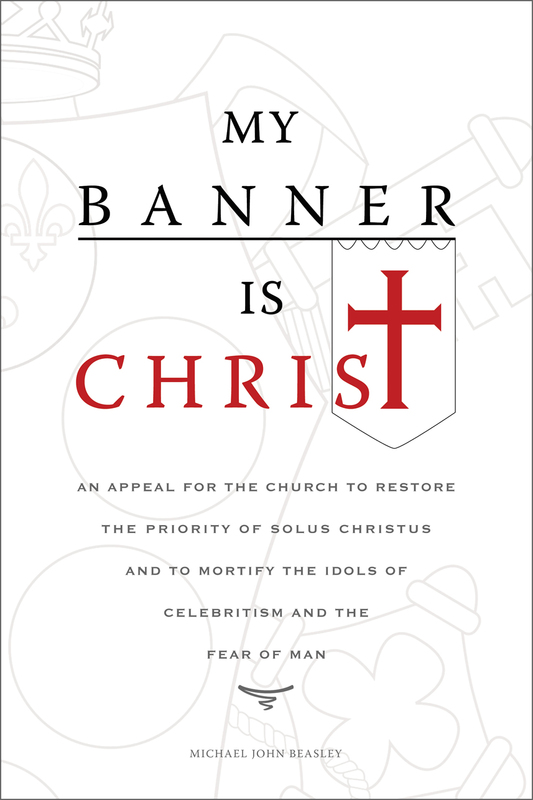 This work in progress addresses the danger of celebrity-worship and man-centeredness within Christ's body. 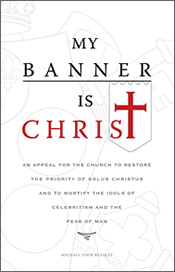 The Reformers heralded the priority of Solus Christus for a very important reason - Christ alone must be the church's first love and sole authority, or all is lost. While there is nothing inherently wrong with the idea of celebrating godly men and their ministries, there is everything wrong with the idolatry of celebritism: the act of exalting men in a way which diminishes the glory and sole authority of Jesus Christ. "He must increase, but I must decrease." (John 4:30). Without such a confessional standard raised as the church's principal banner, she is susceptible to countless forms of temptation, compromise, and loss of a Gospel witness amidst a watching world.